Fireworks season is in full swing but the weddings don't stop! Infact fireworks create a great theme for weddings and birthdays around this time of year! 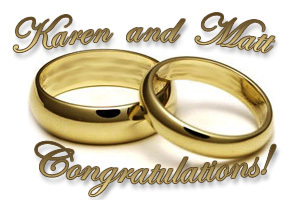 Karen Gent Weds Matt Barnes this weekend - congratulations to the happy couple!